On Friday, November 14, leaders from state government, human services organizations and private philanthropy convened in Lincoln to discuss strategies for more effective child abuse prevention at the annual Prevention Summit. The theme of Friday’s event was promoting healthy relationships through systems that care. The content focused on the importance of strong, healthy relationships in keeping children safe and protecting them from adverse childhood experiences. 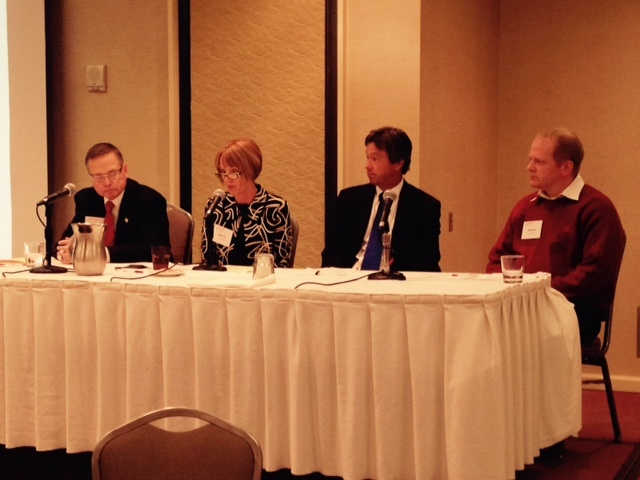 Nationally recognized experts spoke on the latest in child abuse prevention strategies and theory. 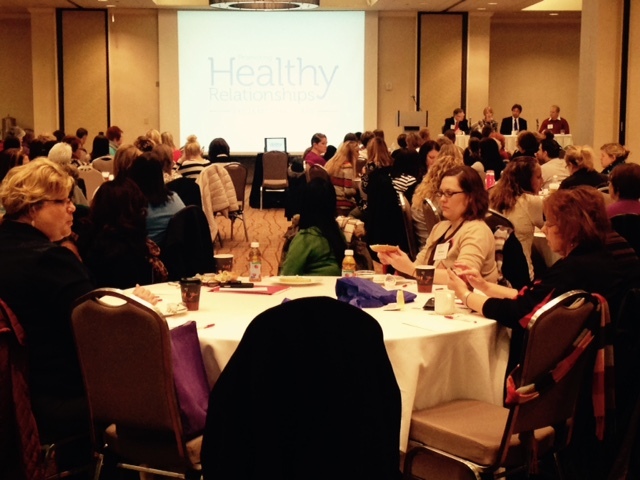 More than 300 state, nonprofit and philanthropic stakeholder attended Friday’s Prevention Summit. Kerry Winterer (CEO of Nebraska DHHS), Mary Jo Pankoke (CEO of Nebraska Children), Dr. Matt Blomstedt (Commission of Nebraska Department of Education) and Brandon Verzal (Chair of the Nebraska Child Abuse Prevention Fund Board), prepare to kick off the event. See 10/11’s coverage of the event. ‹ Project Everlast is collecting for holiday care packages!